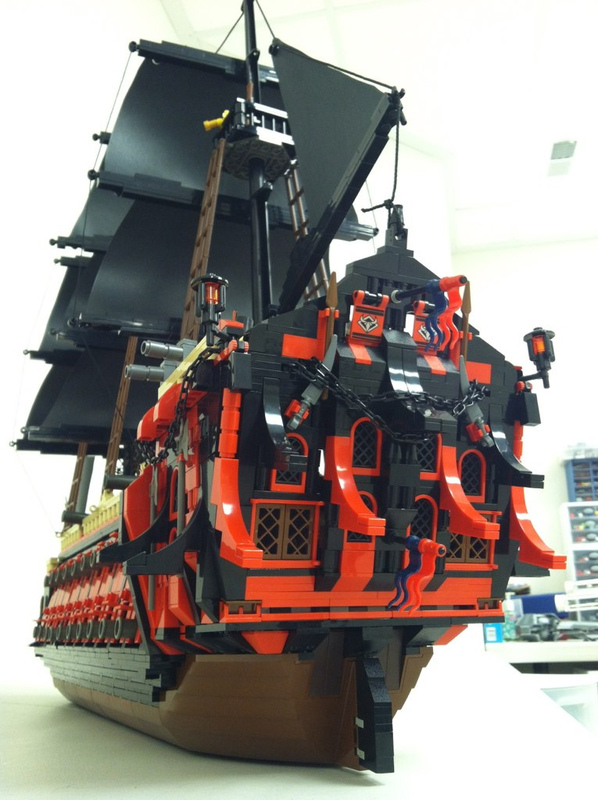 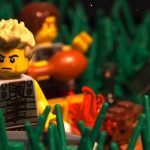 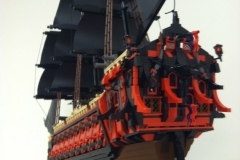 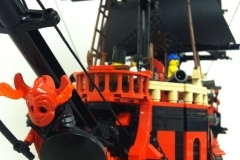 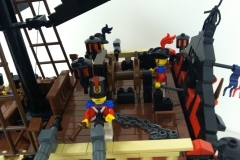 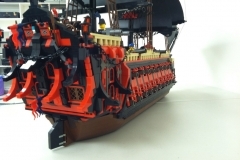 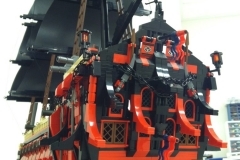 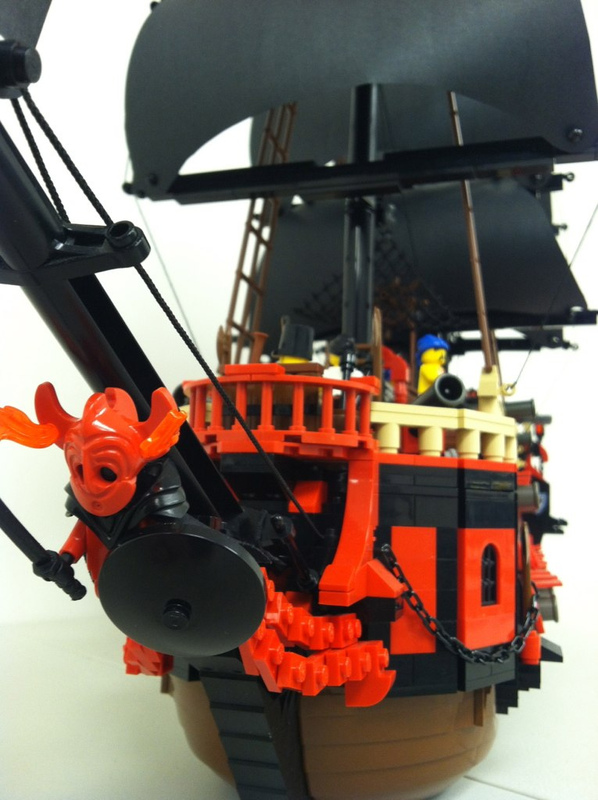 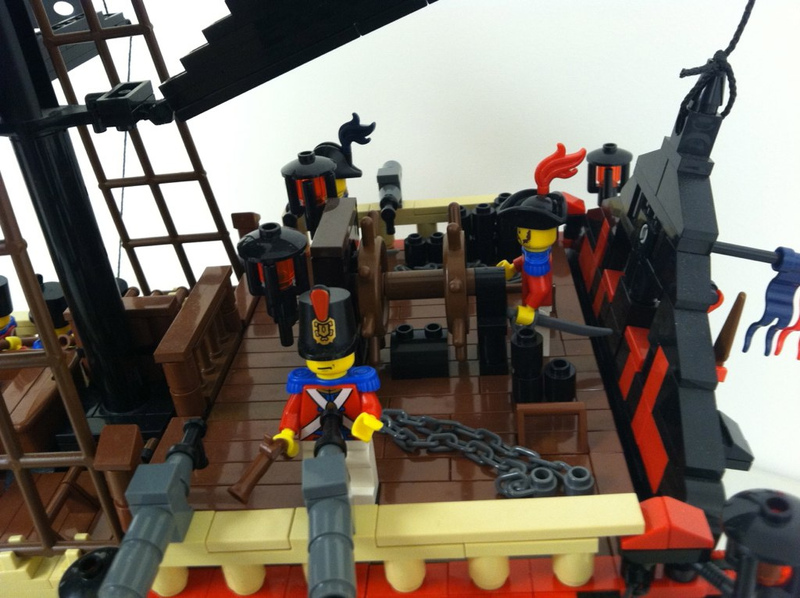 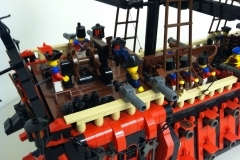 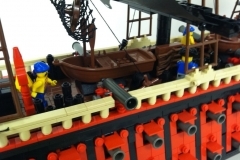 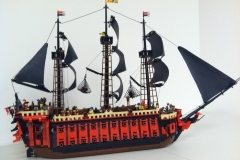 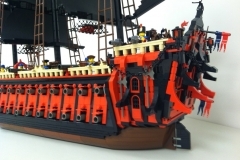 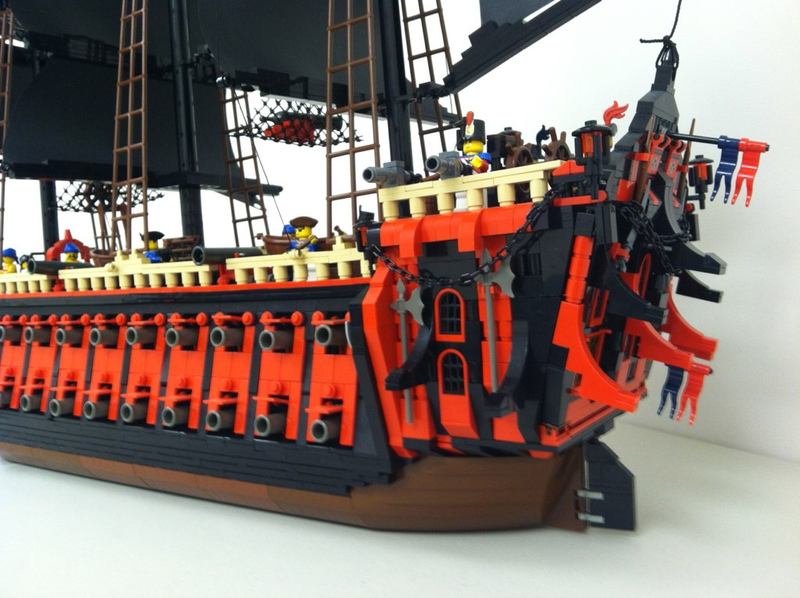 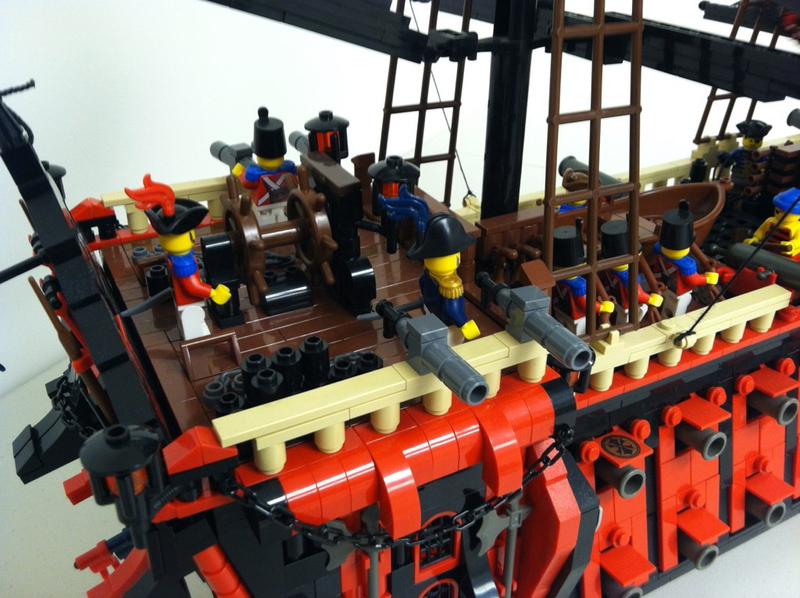 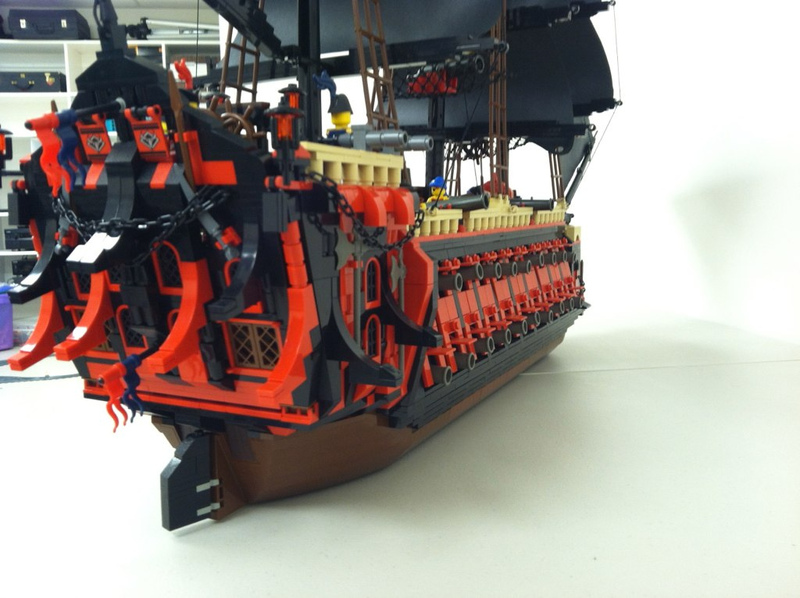 In the monstrous boat category Lego pirate ship that meets the sweet name of "Crimson Dragon" is impressive with its 40 cannons! 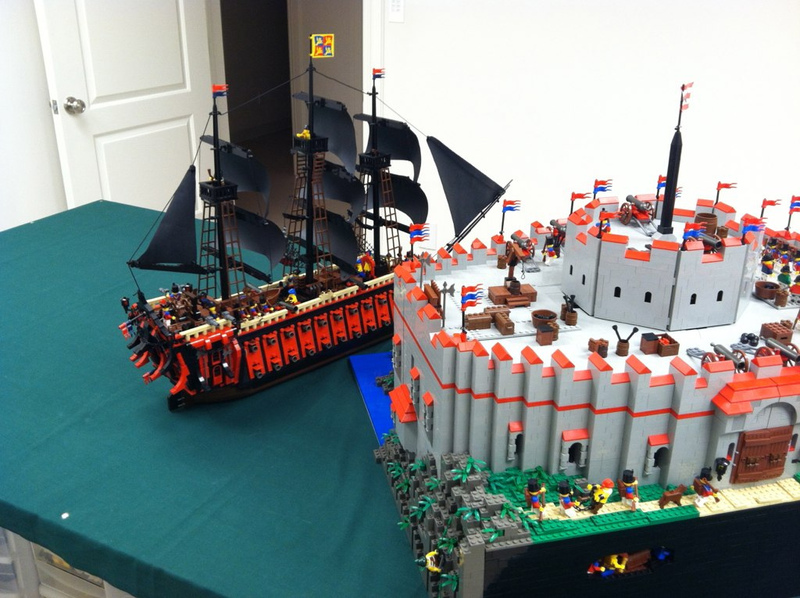 The originality remaining two levels of the guns. 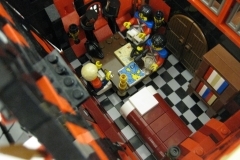 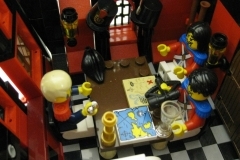 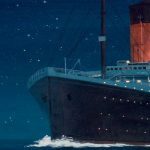 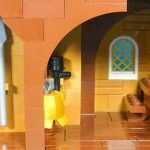 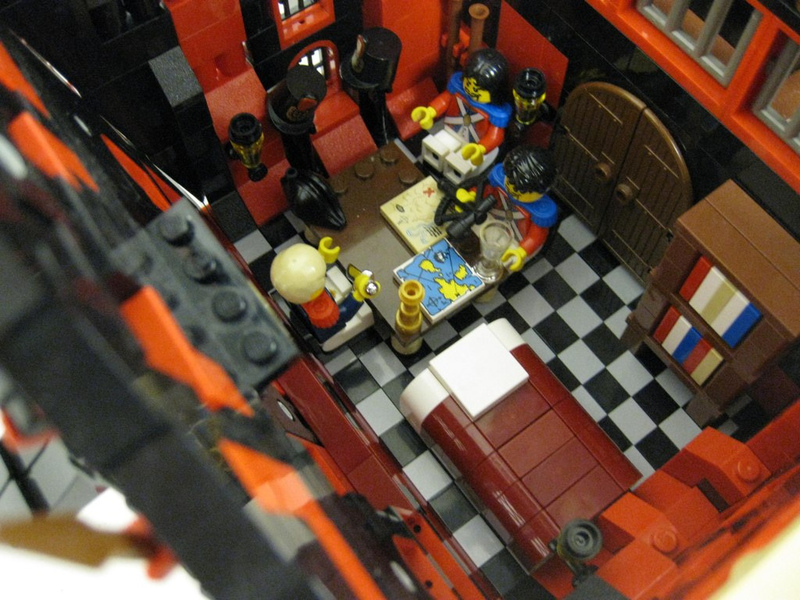 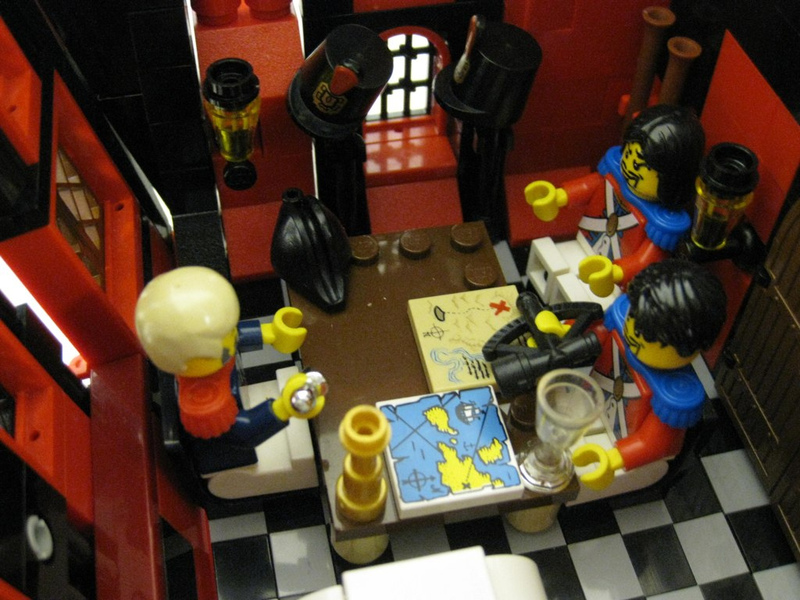 The level of detail is up to the cabin of the officers! 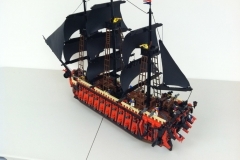 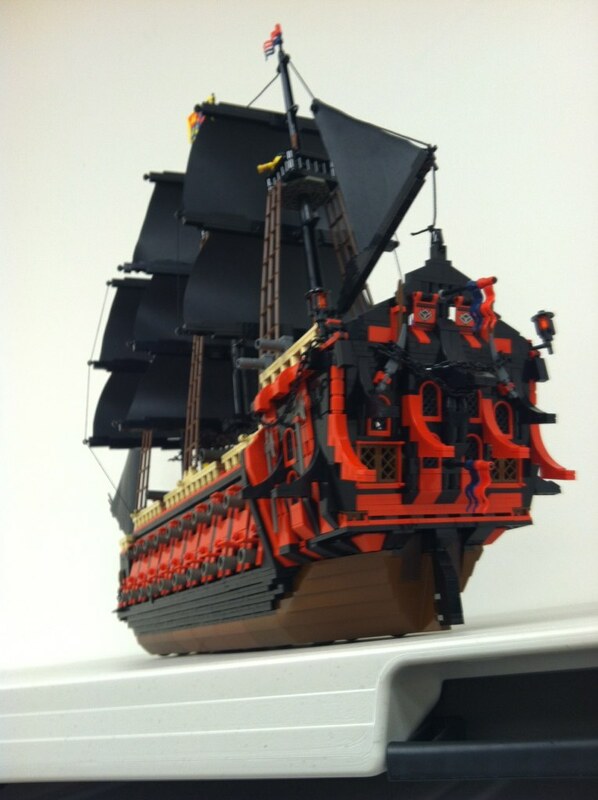 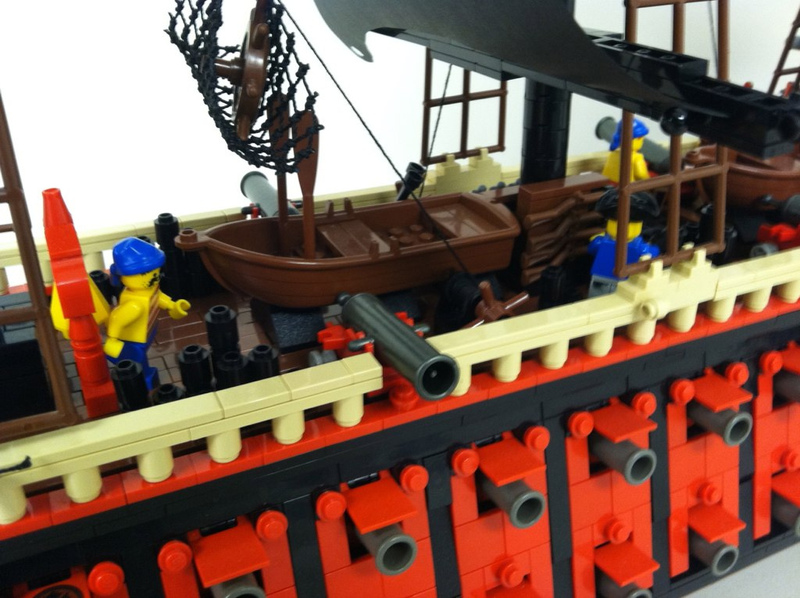 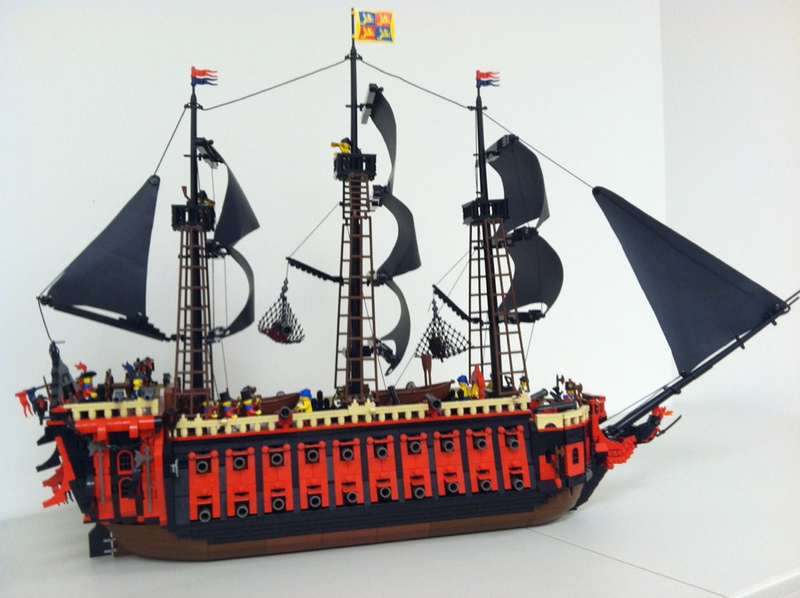 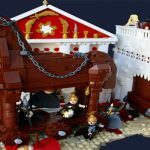 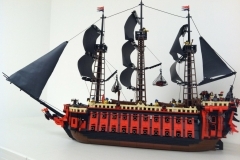 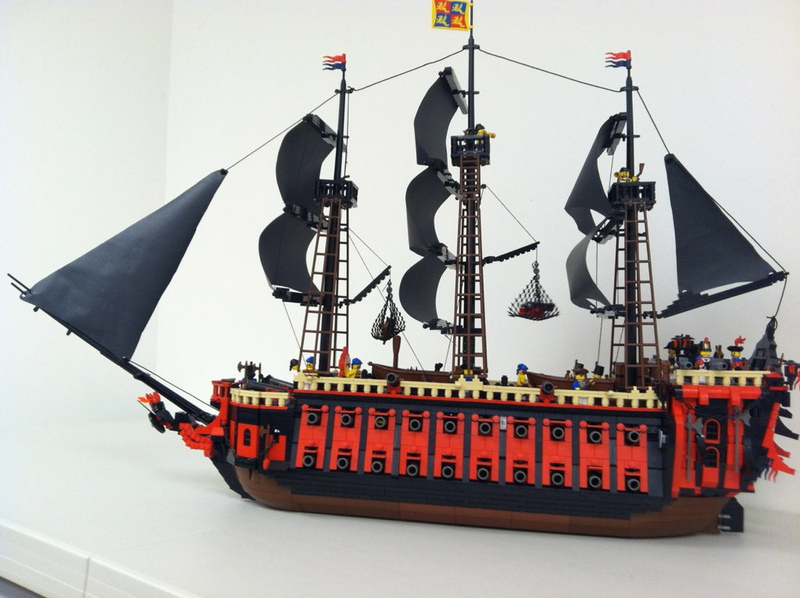 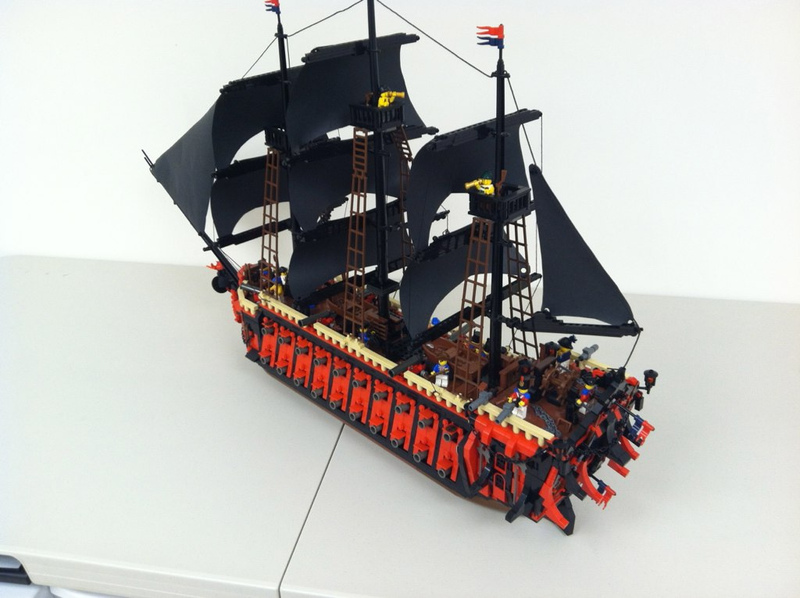 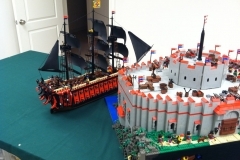 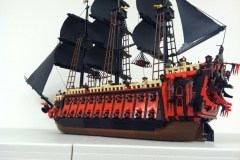 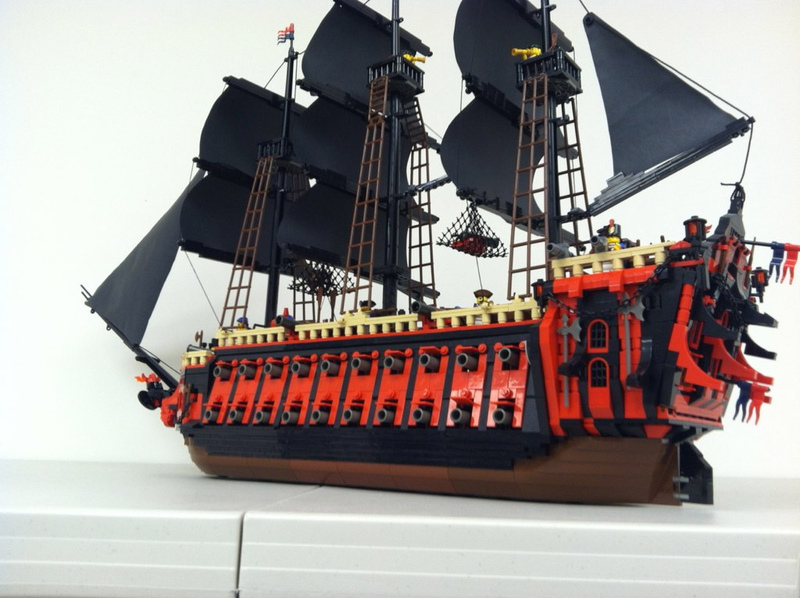 A magnificent warship while Lego, we we love it!